Have you removed the cobwebs creeping on your weekender bag for your summer fun trip? If not, that’d be step one. It was a long winter and a summer long in the making. Before it bids us farewell again, take advantage of the gorge weather and pack that bag with what you need. Are you staying in a cabin, cottage, camp site, or hotel? 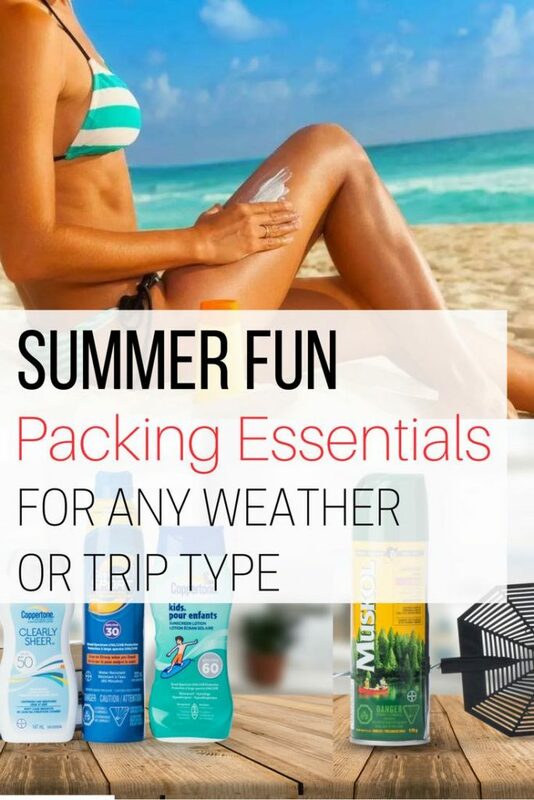 Make sure to pack these essential on your summer fun trip, whatever the condition may be. Don’t let the sun turn you into a lobster, and spending most of your escape treating your sunburns! Yikes! Reminds me of hte episode when Mr. Crabs from Spongebob went into the sauna and forgot to come out. He was totally cooked! 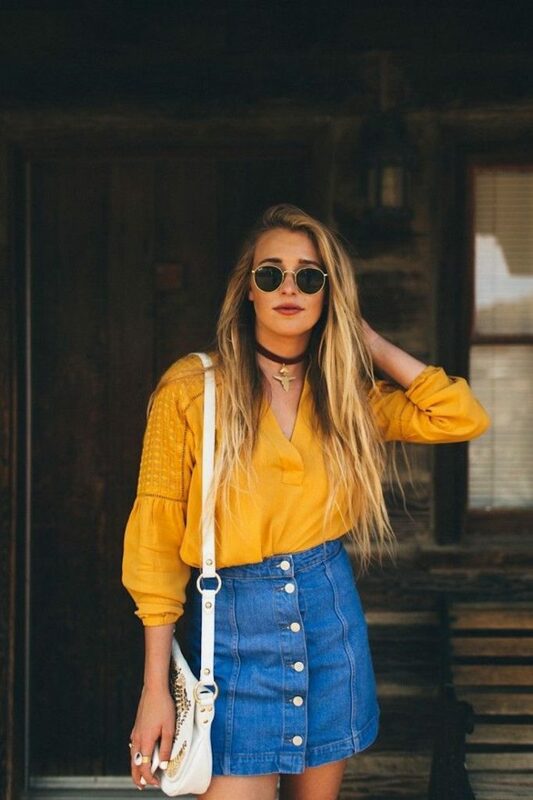 I’m loving shades from Shades Club. 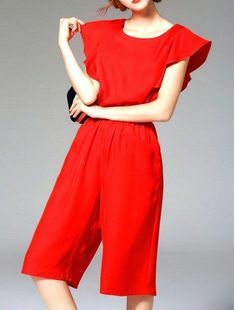 They are super funky and versatile. I’m learning to love bucket hats, especially the one Shades Club sent me to try. It’s my new fave item. and that one goes without saying, sunscreen! The latter applies even when you have darker skin. You’re not immune to skin cancer even if you’re less likely to burn. I say that because us olive toned folks tend to brush off this sunscreen concept like it won’t ever touch us. But that couldn’t be further from the truth! Make sure to put it on 15 minutes before heading outdoors, and reapply every two hours or 80 minutes in or after going in the water. If you’ve leaved on the easter part of Canada, you’ve seen your fair share of rain…and it’s no different when you head on vacation. But don’t let the rain ruin your summer fun escape. Pens and paper…seems odd in a very digital age, right?? …While people will often reach for their phones and tablets during the rain, you can still enjoy some family time without the presence of electronics AND if you’re outside, the last thing you want is for your device to suffer from water damage. My kids would not only agree with this, but demand it…lol (…and frankly, I can’t blame them), as you’ll need a good snack kit for any trip. and a treat that the kids will love….campfire s’mores! With all the outdoor time, you’re bound to encounter some minor scrapes and bruises. The former may seem odd to you but know that yeast infections can happen anytime for women, especially in situations with wet bathing suits. 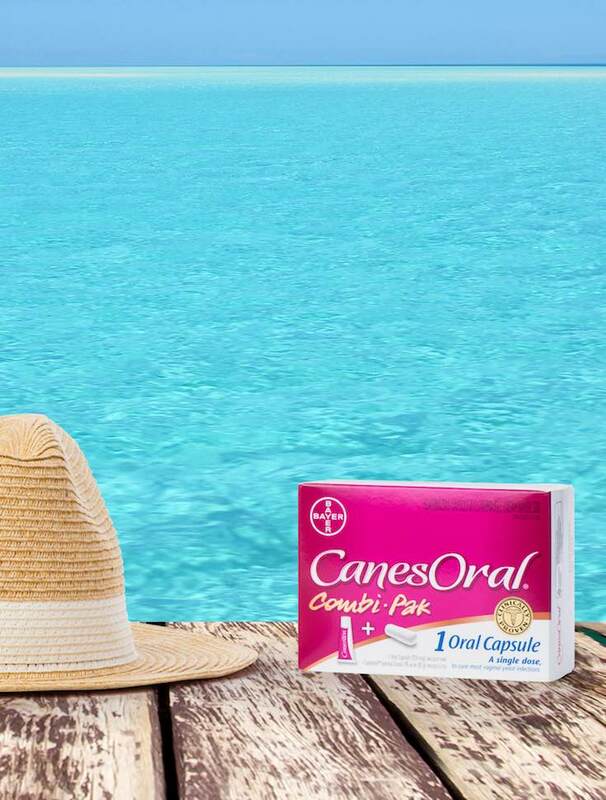 So keep a CanesOral Combi-Pak to get back to being you and not letting the infection ruin your summer fun escape. Nothing says summer like mosquitoes and other little insects. Aghhhh! I know, I hate them too! 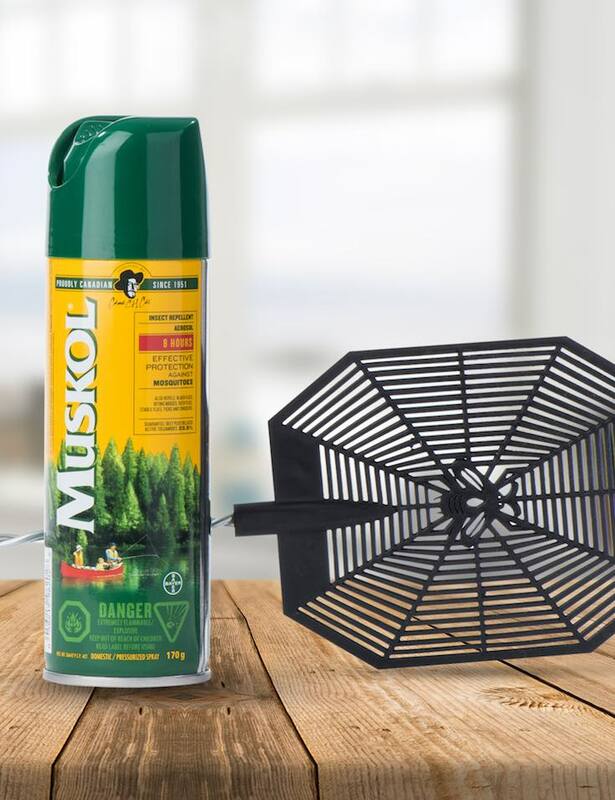 While a fly swatter might do the trick, don’t forget your Muskol Insect Repellent. It gives you 8 hours of effective protection against mosquitoes, black flies, and worse of all, ticks. Unless you’ve been living under a rock, if you’ve been listening to the news, ticks are a growing problem in Eastern Canada these days and can cause Lyme Disease! No thank you, keep that where it came from. So stay safe and pack a Muskol Insect Repellent. Now that you’ve almost got an itemized list of your essential kits, you’re on your way to enjoy your fun summer escapes, and focus on which Instagram filter or story you want to post, rather than run out to the nearest shop for sunscreen and marshmallows! What would you guys include on your summer fun escape list? That’s awesome! You will definitely benefit from these tips 🙂 Enjoy it! Yum! Summer snacks are what I love! And, yes… lots of water! 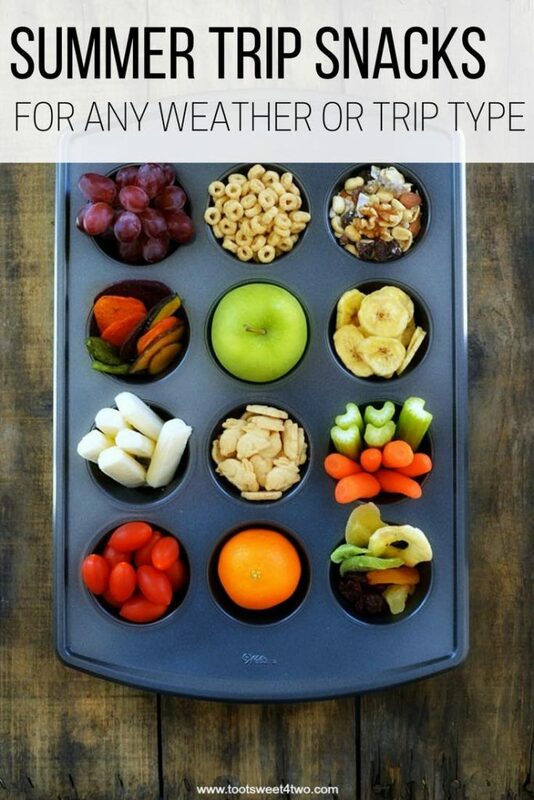 I really like how the muffin tins frame the snacks and make them look delish! I never think to pack a rainy day kit and the snacks stored in the muffin tin is such a genius idea! I couldn’t agree more. It’s one of those things you don’t think of.